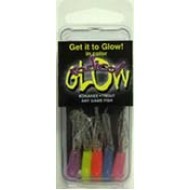 Radical Glow has put together a Kokaneemart exclusive...the Hoochie Mama Do-It-Yourself Pack! Thi.. 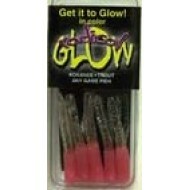 Radical Glow Hoochies Tubes 3/4" 5 Pk. .. 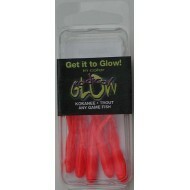 Radical Glow Hoochie Tube Red 3/4" 5 Pk. 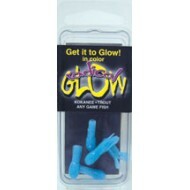 Radical Glow Hoochies Tubes 1 1/2" 5 Pk. .. 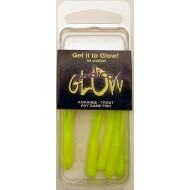 Radical Glow Hoochie Tube 1 1/2" Chartreuse/Crystal 5 Pk. 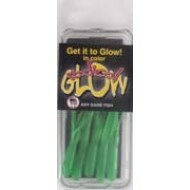 Radical Glow Hoochie Tube 1 1/2" Green 5 Pk. 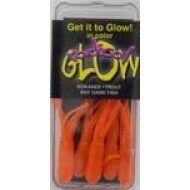 Radical Glow Hoochie Tube 1 1/2" Orange 5 Pk. 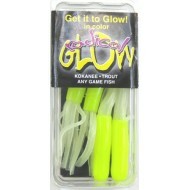 Radical Glow Hoochie Tube 1 1/2" Pink/Chartreuse 5 Pk. 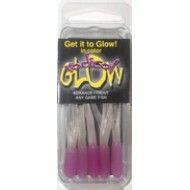 Radical Glow Hoochie Tube 1 1/2" Purple/Green 5 Pk. 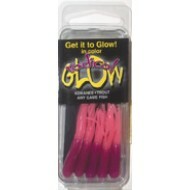 Radical Glow Hoochie Tube 1 1/2" Purple/Pink 5 Pk. 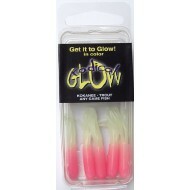 Radical Glow Hoochie Tube 1 1/2" Red/Green 5 Pk. 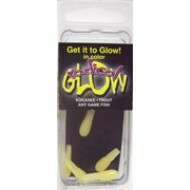 Radical Glow Tubes 4 per Pack. This is the new 2 1/4 inch Pink Hottail Shad size which is perfect fo.. 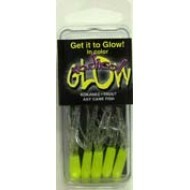 Radical Glow Tubes 5 per Pack. This Pink silver pack is exclusive to Kokaneemart! We offer a vari.. 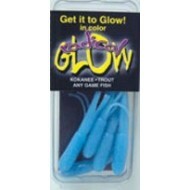 Radical Glow Hoochie Tube Glacier Blue 3/4" 5 Pk. 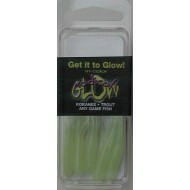 Radical Glow Hoochie Tube Natural Green 3/4" 5 Pk. Radical Glow Tubes 5 per Pack. 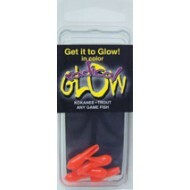 We offer a variety of sizes and colors of Radical Glow tubes to match.. 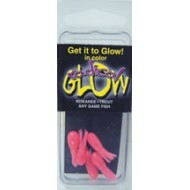 Radical Glow Hoochie Tube Pink 3/4" 5 Pk.